In this review, we’ll look at the Hasselblad X1D. 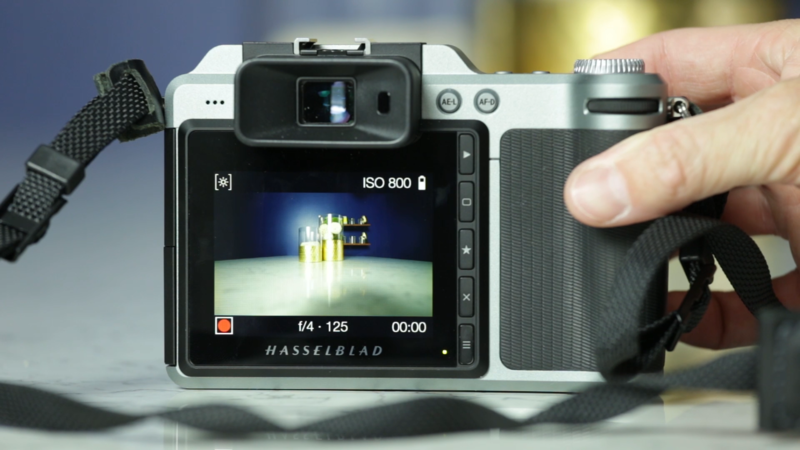 The X1D was introduced by Hasselblad in 2016. 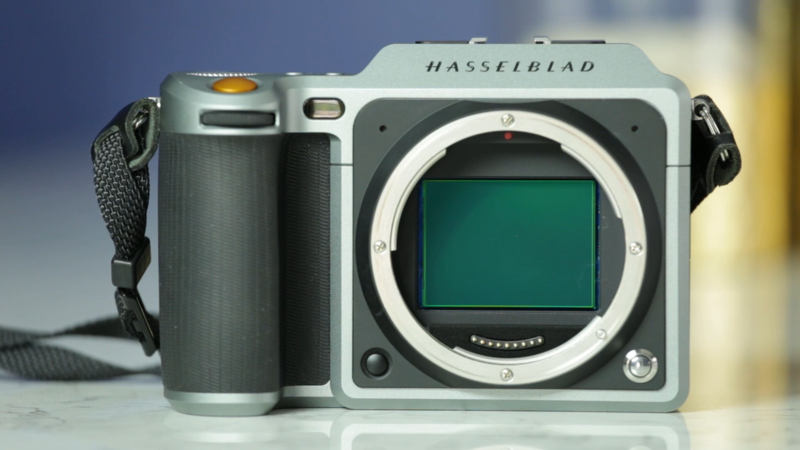 Hasselblad is a Swedish company that you've probably heard of. You may or may not be familiar with exactly what they do because they're not much of a video company. Some of their newer, higher-end cameras, like the X1D and the Hasselblad H series, come with video capabilities built-in. They are definitely intended more as portrait- or studio-type cameras, but they're adding video capabilities because, why not? 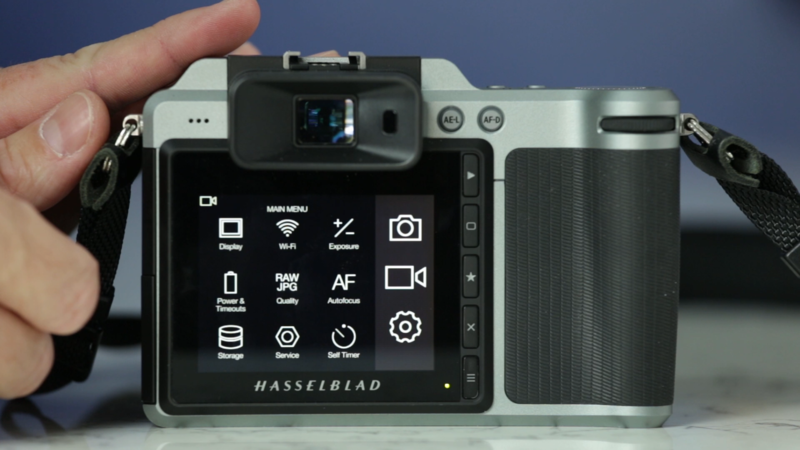 Everyone else's cameras have video capabilities now, and Hasselblad has got to keep up. The X1D (Figure 1, below) was the world's first mirrorless medium-format camera and it is a beauty. It's wonderful to hold, it's nice and stout with an all-aluminum alloy frame, and it comes with a lens system to match. 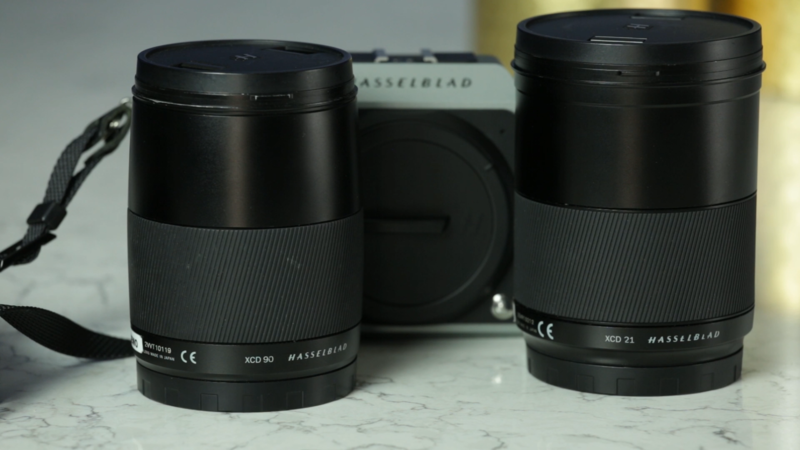 The Hasselblad X-series lenses (Figure 2, below) were introduced specifically for this body and my review kit shipped with a camera body itself and two lenses, a 90 mm and a 21 mm. Keep in mind that a medium-format camera sensor is not going to be the same as a 35mm sensor in size. Therefore, the focal lengths do not produce the same aspect ratio or same image as you would have on a 35mm camera or any other format for that matter. To give you some perspective on that, the 21mm and the 90mm lenses (Figure 3, below), would all be a lower number if you had them on a 35 mm camera. A 90 mm lens is still a great portrait lens because it's somewhere around 85mm on the 35. The 21mm, of course, is even wider on a 35, closer to 17mm. 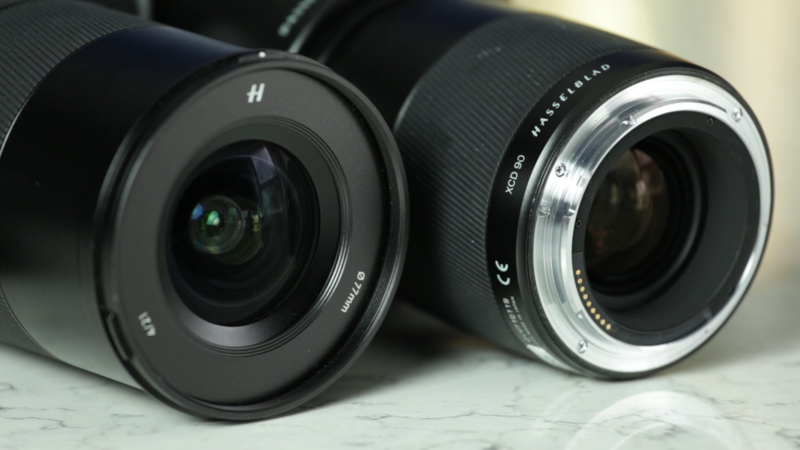 I asked for these two lenses specifically so that I had a nice, very wide lens to experiment with, but I also had a good normal-looking or portrait lens that I could shoot some more up-close and intimate portraits with. The first thing I did with this camera is power it on and just start playing with the menu (Figure 4, below). I went into it blind, not reading much about the camera, so that I could look at it with fresh eyes, not having ever used Hasselblad for any extensive production work. The menu system is fairly straightforward. The buttons on the side were a little obscure. It's all touchscreen-driven, which is nice because the touchscreen is very responsive and large. When you're in a shooting menu, you can just tap on the ISO or the aperture or the shutter speed and scroll through and change to what you need. Of course, they want you to be able to work quickly. You have two scroll wheels, one at the fingertip on the front and one at the thumb on the back, which can easily and quickly change your aperture and shutter speed while you're shooting (Figure 5, below).